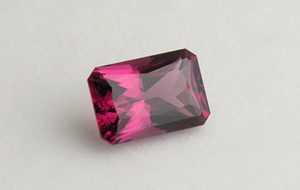 The colour (or the lack of it) is one of the main characteristics of gemstones and perhaps the most important. Here we use the above colour scheme for classification of coloured stones. It was developed by Gemval. In section 'Repository' you will find a simplified version using only primary colours (here column 7), plus colourless and black.